Reimplementation of component event callbacks (*Listener, *Update) as ajax behaviors. See details here. Reimplemented Charts using HTML5 Canvas, replaced flash based implementation. Implementation of some most votes requests like default sorting for datatable. See full list of changelog for detailed information and downloads section at PrimeFaces homepage to get the release. Next iteration is 3.0.M3, it will contain tag/attribute documentation for IDE code completion, improvements over PrimeFaces Mobile and lots of maintenance. We’ve applied for a special funds here in Turkey to develop PrimeFaces Push so depending on the outcome fate of PF Push will be decided. M3 is due mid august followed by 3.0.RC1 in september and then the 3.0. final. 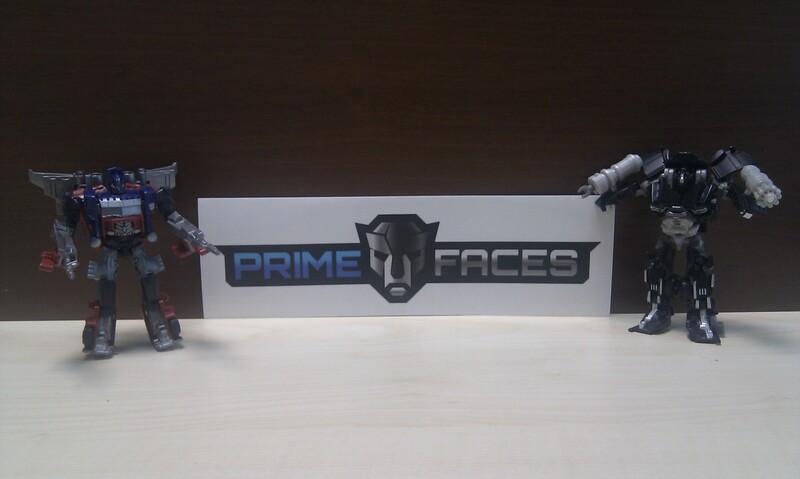 Here is a PrimeFaces Team photo featuring Optimus Prime (me) and new PrimeFaces committer IronHide (Levent). Online demo is available at PrimeFaces Labs. Most notable thing about PrimeFaces 3.0.M2 is the implementation of component callbacks as ajax behaviors, read more here about the idea here. While providing the component events as behaviors, I have decided to add more hooks to increase flexibility even more. 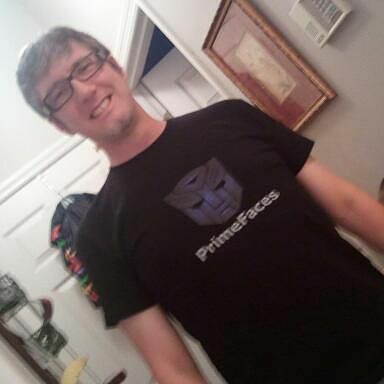 Frameworks like JSF and the component libraries tend to do a lot for you but important design principle of PrimeFaces is transparency and keep page author in control. As an application developer, I don’t like the feeling that I’m not the one in control when using frameworks. Note that you don’t have to define page ajax behavior just to do regular pagination, it is only needed if you need to hook-in, otherwise default pagination will take place. The new ajax behaviors bring great flexibility to PrimeFaces, in our forum I see that many of the limitations people are facing can easily be solved using our new approach. Next generation of PrimeFaces is faster, smaller, more secure and much more flexible. In the next conference we met, I’ll give him a new t-shirt with the new logo.